The official Turn of the Tide page is HERE. 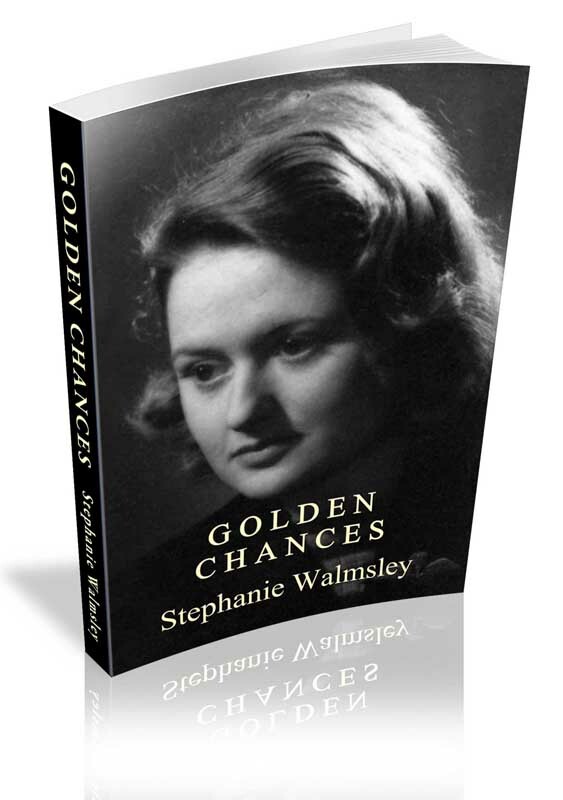 Some online sites are offering free copies of books by, or about, Leo Walmsley. 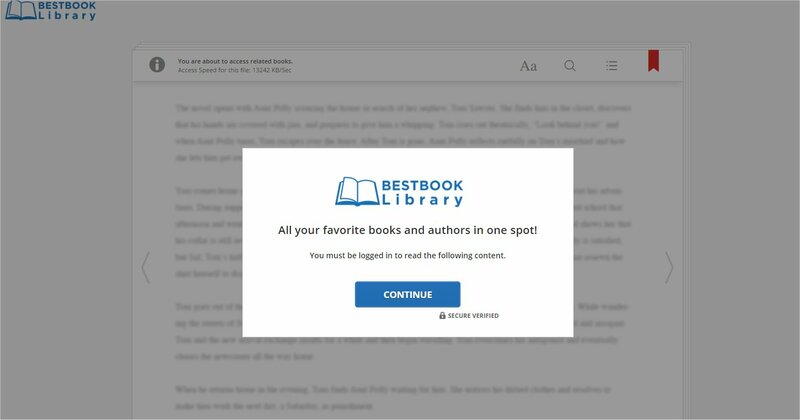 These are either eBooks or books in PDF format. The web page promises to let you download the book straightaway. Clicking further will ask you to sign up by entering your email address and choosing a password. Note that it doesn't ask you to confirm your choice of password, which a genuine, secure site would ask for. And this is where the damage gets done, should you succumb to the temptation. These people want your credit card details, claiming this is important to confirm your country in order to conform with licensing restrictions. 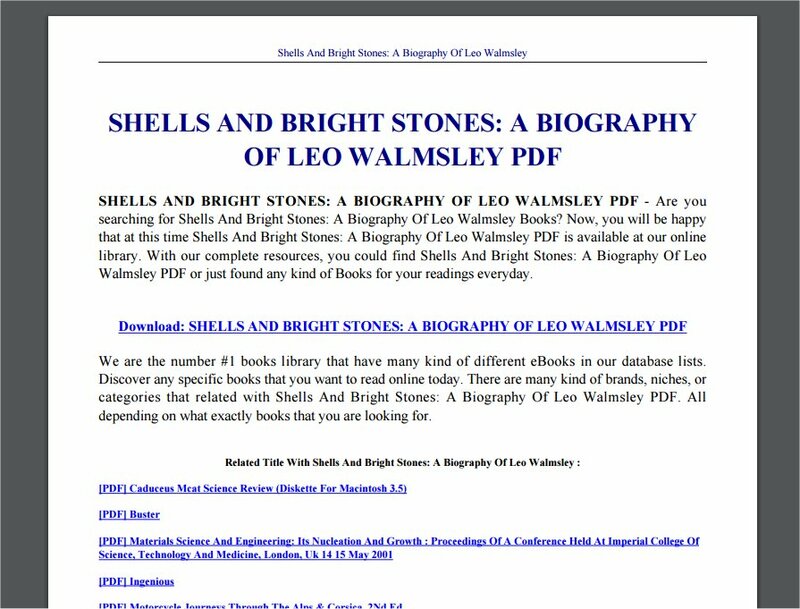 I can tell you that no company nor individual has the right to distribute books by Leo Walmsley, nor books about him as written or published by the Walmsley Society, free of charge. All of these books are protected by copyright. 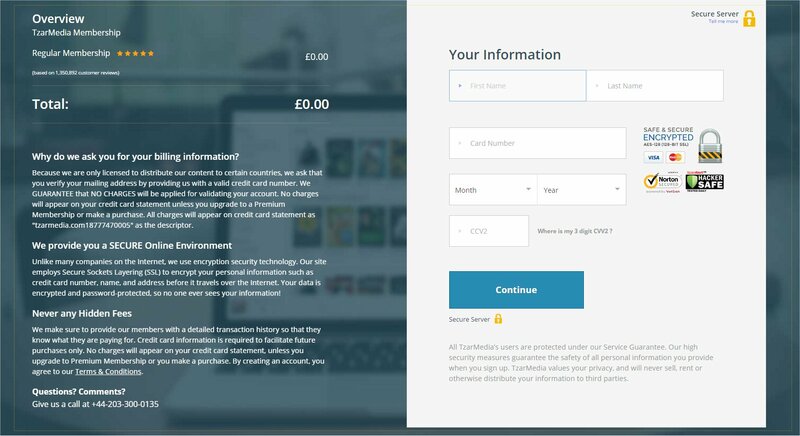 Similar scams promising the download of free films and TV shows, using very similar wording and graphics, have resulted in users' credit cards being charged, despite promises that no funds will be taken. And, not surprisingly, the free material has not turned up. 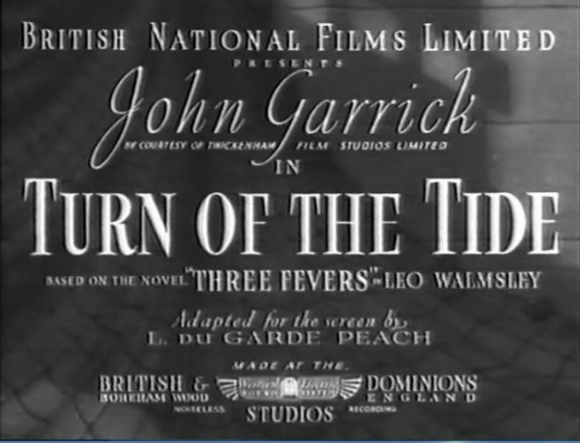 The British Film Institute has advised us that there are no plans to re-issue this title in other formats, despite its significance in the history of the British film industry. 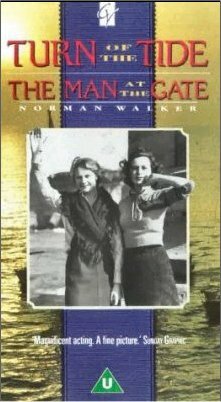 However, Jane has secured the VERY LAST few copies of this film that was based on Leo's book Three Fevers. Currently on sale through Amazon at around £30 and above plus p&p, our price is £25 including p&p. Society members can get a great deal by clicking here and going to the Members' Shop. Don't forget that postage is free for UK members (members abroad will get a discounted rate). Stephanie's memoir is available to order direct from the printer. It covers her early life up to, and including, WW2. 202 pages, 19 b&w photos. 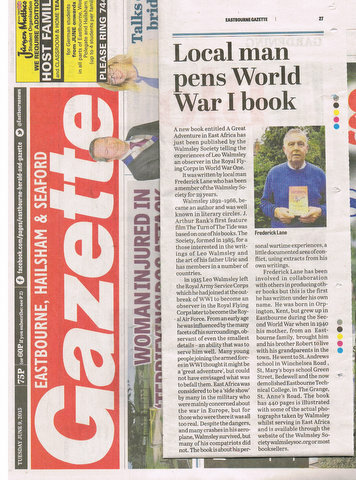 Written by our very own Society Secretary Fred Lane, this book is about Leo Walmsley's personal wartime experiences during the First World War – a little-documented area of the conflict – using extracts from his own writings, with dozens of his photos and augmented with recently-acquired prime source material. 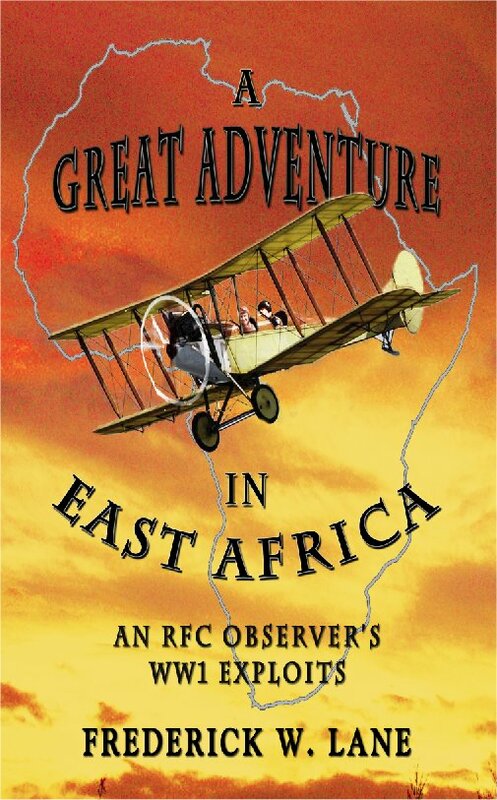 Read a review by Duncan Reid here. Available in paperback, 446 pages, at £12.99 plus postage. Postage is FREE for members – click here.